Attention spans for children can be pretty short. Keeping the attention of a group of them is an even bigger challenge. If you’ve ever taught, worked in daycare or just have a set of multiples then you already know that. 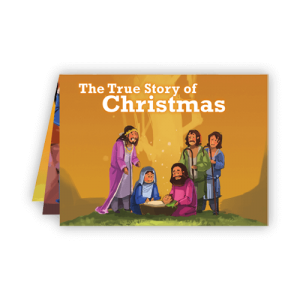 This is the absolute perfect little Christmas tract to use for Sunday School,homeschool, or even just to have for the kiddos. What a fun way for them to get the hands on memory with the story! Getting into the story will also help them to put it to memory better, develop even more happy memories in learning the Word. 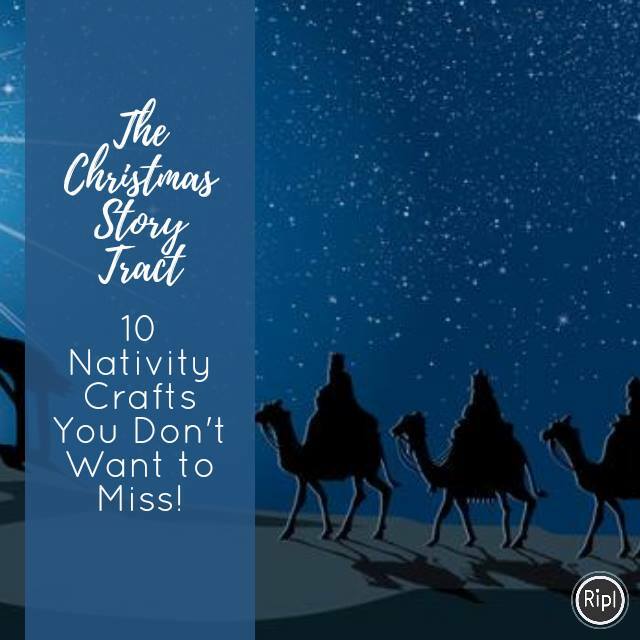 There are so many activities to do in relation to The True Story of Christmas. 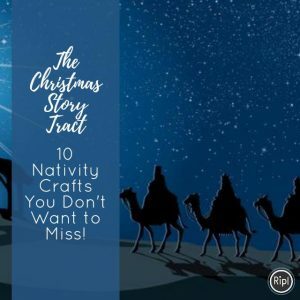 I absolutely love the thought of doing a new one each day of the Christmas season so in addition to this wonderful Tract, I’ve decided to share some additional Christmas projects from some wonderful folks around the blogosphere! Enjoy! ← What they DON’T want you to know about buying used cars!